Bourjois is a french brand born in 1863 and continues today to be one of the favourite makeup brands in the whole world. 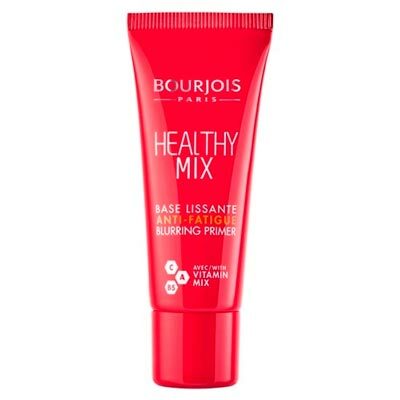 Healthy Mix Primer is a primer that hides the signs of fatigue, covering the redness and dark circles. In addition, with the help of pigment correction technology, it combines with colour and covers the irregularities of the skin. 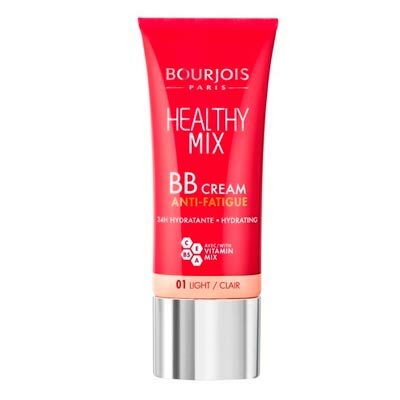 Healthy Mix BB Cream is a BB Cream that increases the luminosity of the skin and gives it a radiant, healthy and natural appearance. It balances the tone of the skin and hides the imperfections of the colour, softening the skin. Healthy Mix Anti-Fatigue Foundation is a foundation that gives a natural glow and a rested and healthy look to the skin. It contains an unique combination of vitamins C, E and B5, that instantly eliminate fatigue signs and imperfections and that enhance the skin’s natural shine. 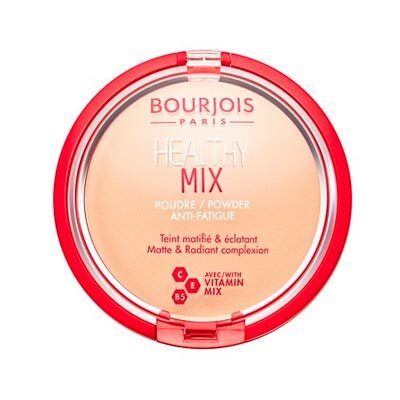 Healthy Mix Powder is an anti-fatique compact poder that enhances the skin’s natural shine and leaves the skin even and without glow. Healthy Mix Anti-Fatigue Concealer is a concealer with a fluid formula that fuses easily with the skin, covering dark circles under the eyes without leaving any noticeable marks. 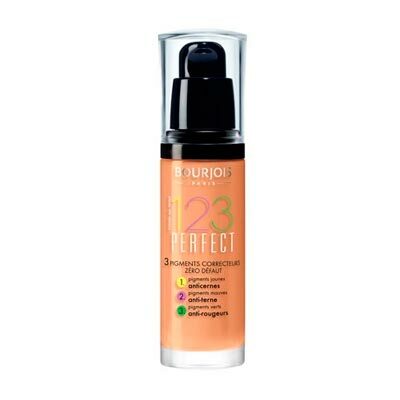 123 Perfect Foundation and CC Cream 123 Perfect combine 3 color correction pigments: yellow to disguise, purples to correct the complexion and give luminosity and greens that neutralize the redness to unify the complexion. 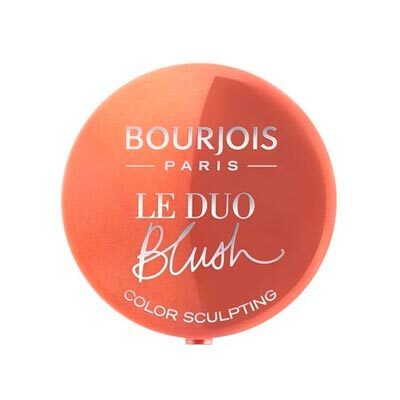 Le Duo Blush is a blush designed to shape the face with color and create a radiant, healthy and natural look. 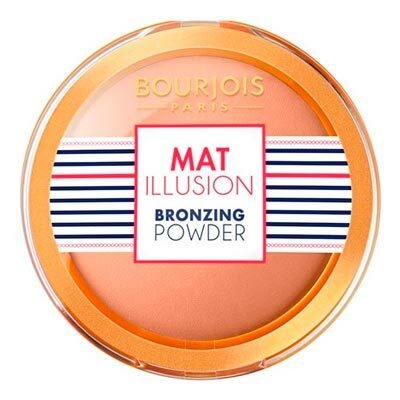 Mat Illusion Bronzing Powder is a bronzer that gives the face a natural tan and ultra-matte finish. Note: Do not miss the third and final part of this Bourjois presentation series next week!